SIOUX CITY, IOWA – A red-hot 61.7 percent field goal rate allowed National Association of Intercollegiate Athletics’ Division II No. 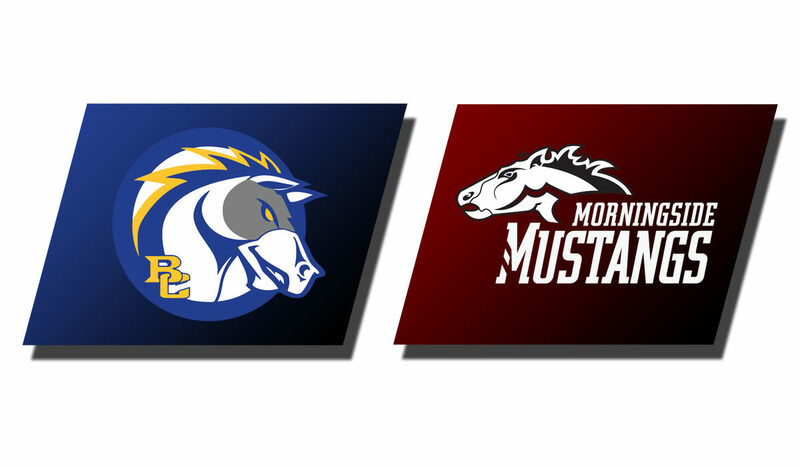 2-ranked Morningside College to conclude an unbeaten home regular season run Saturday, Feb. 9. Honoring the Class of 2019 trio of guards Pierce Almond (Grand Island, Neb. ), Brody Egger (Urbandale, Iowa) and Andrew Semadeni (Fort Collins, Colo.), the Mustangs got a stern early-test for 12th-ranked and crosstown Great Plains Athletic Conference rival Briar Cliff University. The Chargers, after falling behind 16-9 to their hosts in front of a capacity and raucous crowd inside Allee Gymnasium at the Rosen Verdoorn Sports Center, pulled to as close as two in the later stages of the opening 20 minutes and trailed only 46-40 at the break. Morningside (24-1 overall, 17-1 GPAC) kept its attacking full-court offense moving towards the rim during the final 20 minutes, while the visitors struggled from the perimeter. Head coach Jim Sykes’ squad held as large as a 23-point cushion before concluding an 11-0 home regular season mark with a 97-79 victory. Each of the five starters finished in double-digits. Sophomore guard Zach Imig (Gretna, Neb.) and junior forward Matt Hahn (Fremont, Neb.) each ended in 20-point-plus territory with 23 apiece. Junior center Tyler Borchers (LeMars, Iowa) found himself in double-double country again with 14 points and 13 boards and was just three assists shy of a rare triple-double. Egger dealt a 17-point hand of his own, and junior guard Alex Borchers (South Sioux City, Iowa) wound up with 12. The Maroon take to the road Wednesday, Feb. 13. An 8 p.m. tip-off at Doane College in Crete, Neb., begins a two-game league span to wind up the regular season. NOTES: Tyler Borchers and Egger neared impressive career point milestones. 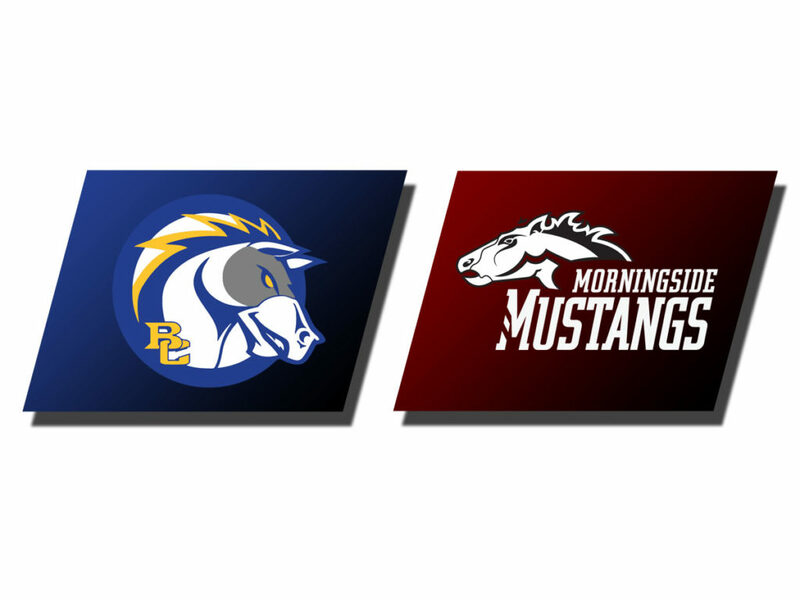 Borchers closed within 18 of 1,300, while Eggers climbed with 24 of 1,600 … Morningside extended its current win streak to nine.